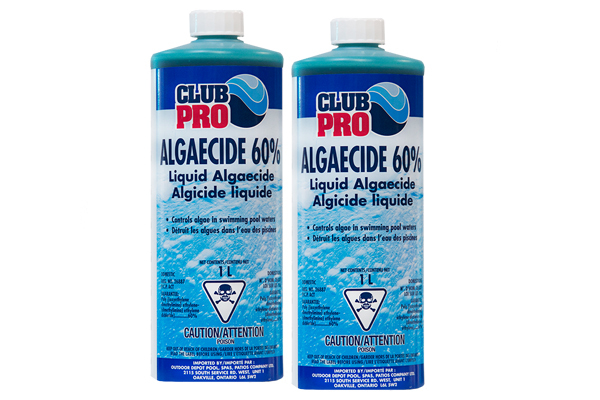 Liquid Pool Algaecide Is The Best Way To Prevent Algae Growth! Liquid Pool Algaecide is a speciality prevention chemical. An Algaecide is intended to help prevent the growth of algae. Our algaecide is formulated to be compatible with your other pool chemicals, and is one of the most effective ways of preventing algae infestations. It can be applied directly to the pool water or pre-diluted in a pail of water before application. A 60% Algaecide is a stronger concentrated formula than the standard 40% algaecide. The strong formula is recommended for pools with re-occurring algae in a weekly maintenance program. 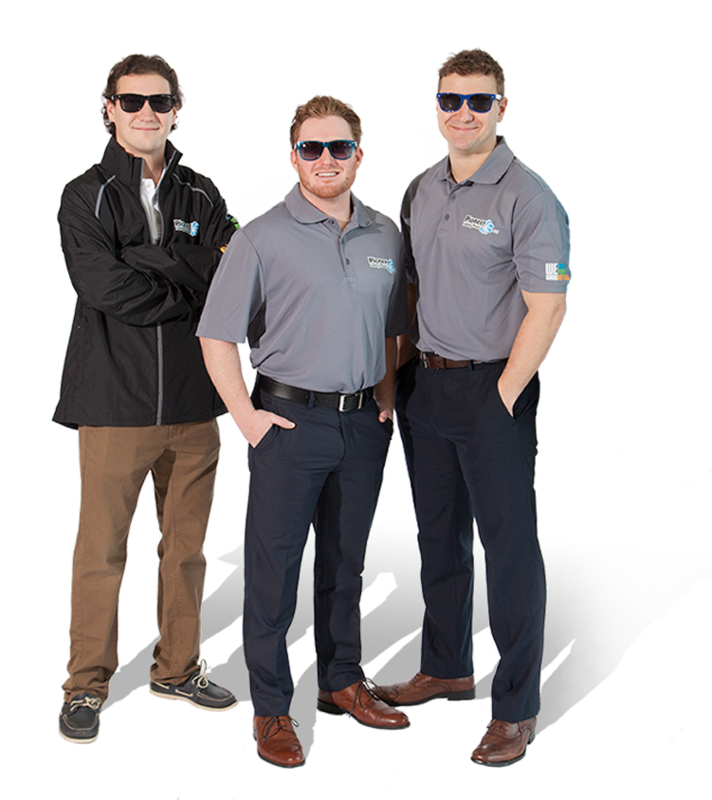 When included as part of your regular pool maintenance program, it provides a form of insurance against the presence of algae and its associated cost remedies. You can swim immediately after its application however, swimming is not recommended when algae is present.If you have algae present; please see our Algae Treatment sheet below. Please read all labels before adding any chemical to your pool, follow all safety instructions and consult a pool professional if you have any questions.